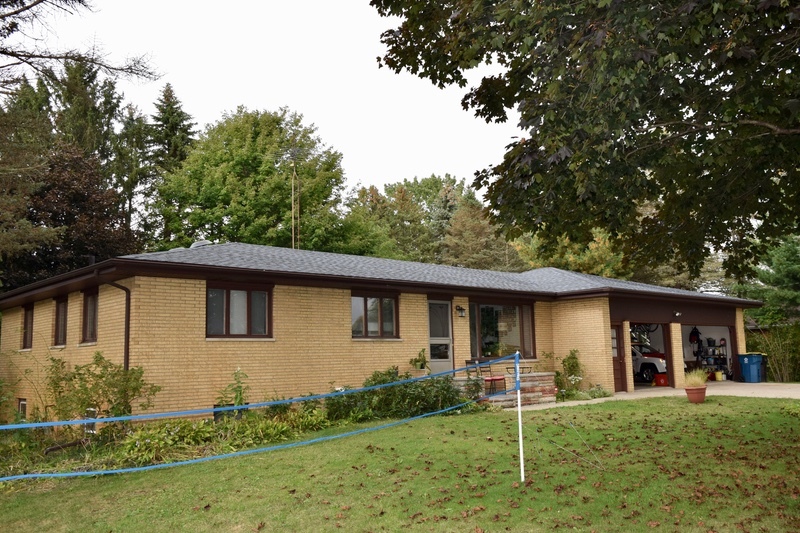 Dennison Exterior Solutions & Gutter Topper as roofing contractors in Saint Joseph Michigan first met with the homeowners to determine the recent and past history of the roof. 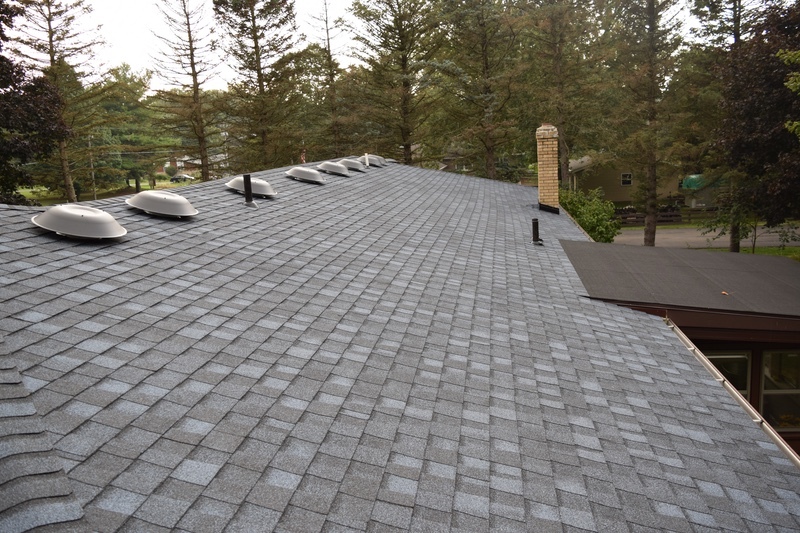 We discussed the homeowner’s goals on replacing the roof of their home. At this meeting we also provided our customers with a copy of our license, insurance and a booklet that includes our company’s certifications and customer reviews; from Google, Yelp, AngiesList and Yellow Pages. 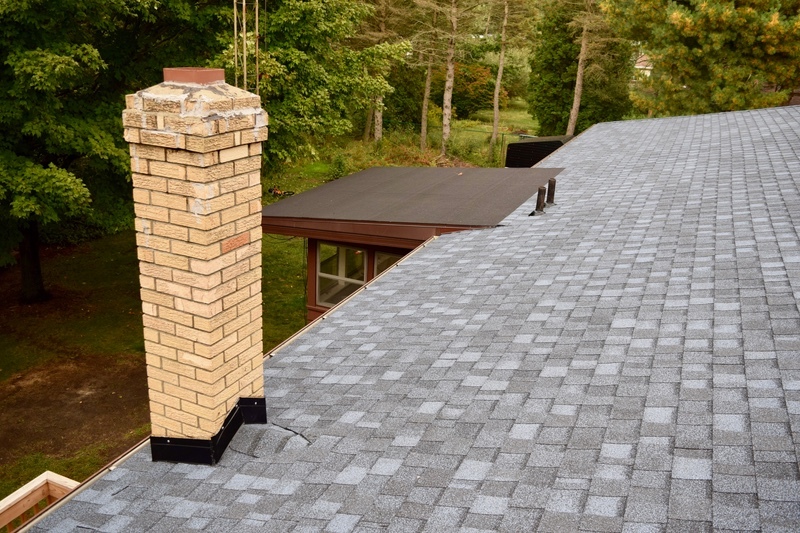 In addition we provided the customer with an important consumer list of information observations that homeowners can use to help choose a reputable roofing contractor. About a week later we met with the homeowners again to discuss our proposal. We first discussed our company’s background in who we are, how we obtain our certifications, and how we resolve disputes. 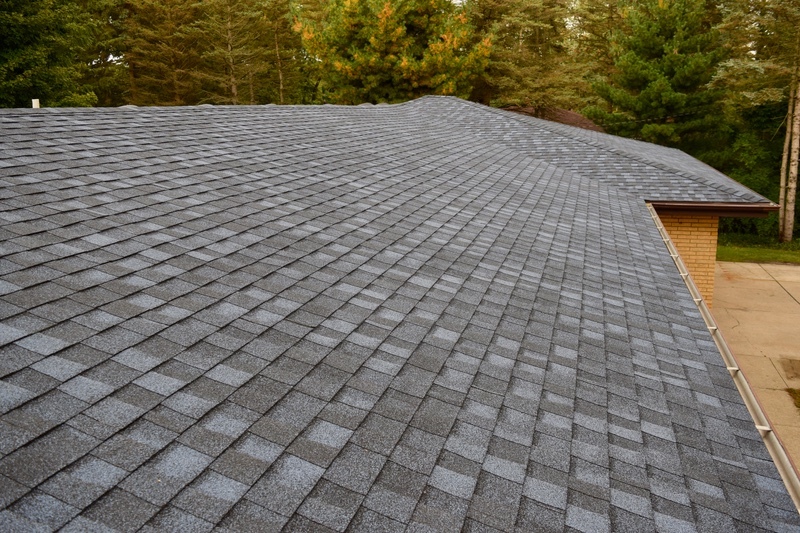 We also go into great detail on how the installation of proper ventilation and ice and water shield not only ensures a water tight roof but also validates the new shingles warranty. As roofing contractors in Saint Joseph Michigan Dennison Exterior Solutions & Gutter Topper specializes in the installation of Lifetime Warranty (50 Year Warranty) Shingles that includes a 50 Year 100% Transferable Labor & Material Warranty backed by CertainTeed without any Prorating during the life of the shingles. Colors: Mill, Black, Brown, and Weatherwood (galvanized steel) and Gray. Please don’t hesitate to call Dennison Exterior Solutions & Gutter Topper as gutter repair contractors in Saint Joseph Michiganfor a free inspection, review of your proposal today. Our office will return your call promptly and setup an appointment with you to inspect, measure and review your customized proposal and answer any questions you may have about our products and installations.